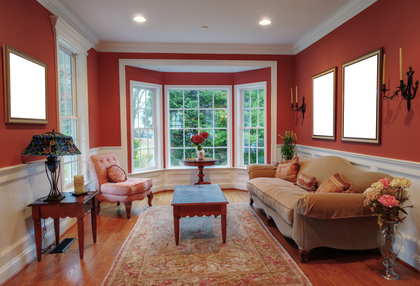 If you are looking for professionals to help take care of your Chester and Delaware County replacement windows you have come to the right place. 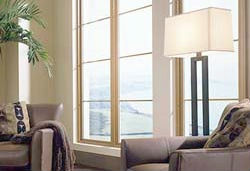 At Windows Plus we take enormous pride in the products we use and the workmanship that goes into installation. 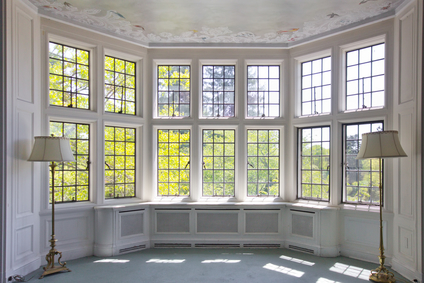 Each and every replacement window is manufactured with the idea that it should be capable of withstanding the tests of time. 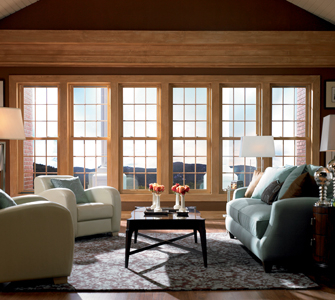 Updating your home with new windows is one of the smartest decisions you can make. 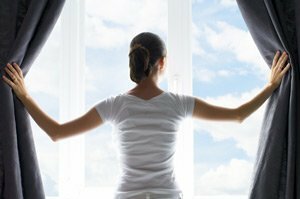 For one thing, you will immediately notice a considerable difference in the amount of heat you retain in the winter and cool air you retain in the summer. All of that means big savings on your monthly utility bills. 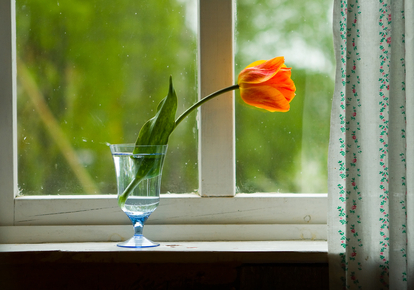 Not to mention, this means your home will be more “green” or eco-friendly. 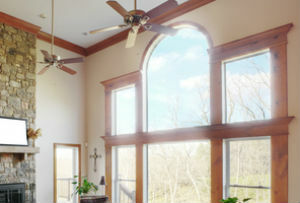 Yet there are plenty of other benefits to finally updating and upgrading this feature of your home. For one thing, the overall look will be improved. 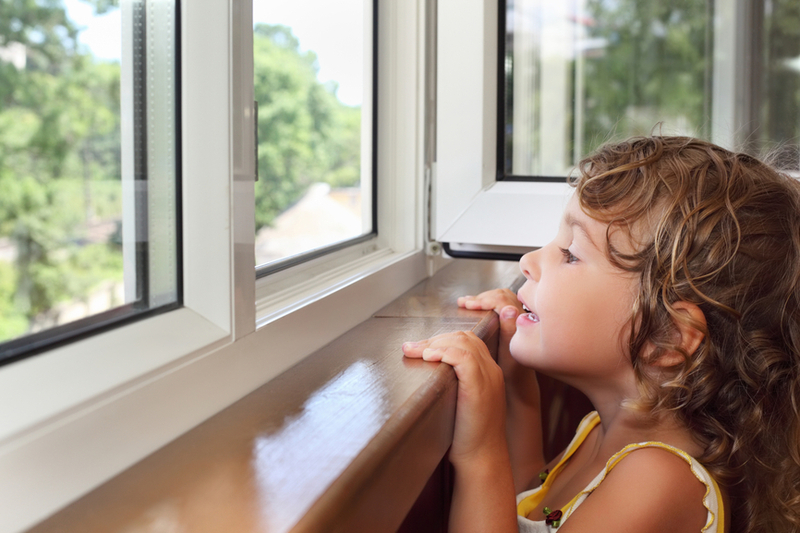 Your doors and windows are the only aspects of your house that can be seen from both inside and outside the home so it is important to make sure they look good. 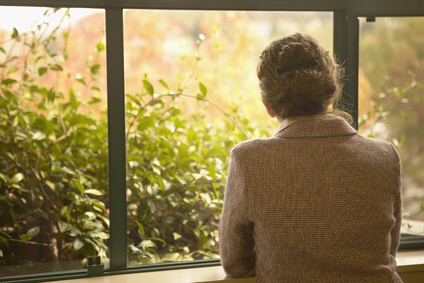 Energy efficiency, able to help protect the inside of your home from UV rays and stunning good looks are all part of what you get when you let the Windows Plus team take care of replacing your windows. 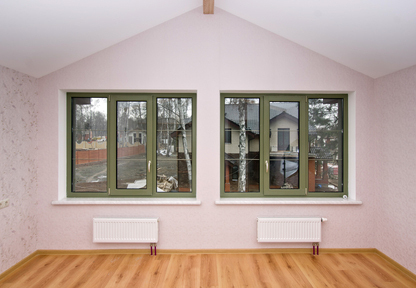 We can provide different types of replacement windows: including Okna, Pella, etc.